Like all large organisations whose success depends on the quality of their staff, Lloyds TSB's approach to pay has changed over the years. 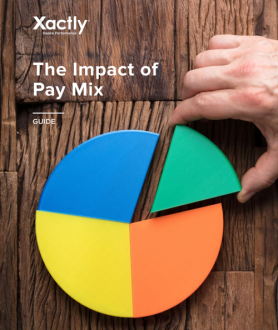 Managing pay effectively means striking a balance between remaining competitive in the employment market, complying with equal pay principles and rewarding high performance. A number of reward initiatives are currently underway, designed to create a compelling offer that really helps reinforce core business goals. the structure of the share incentive plan. For more details see our review, published in the 'News' section of e-reward.co.uk, 11 March 2004.